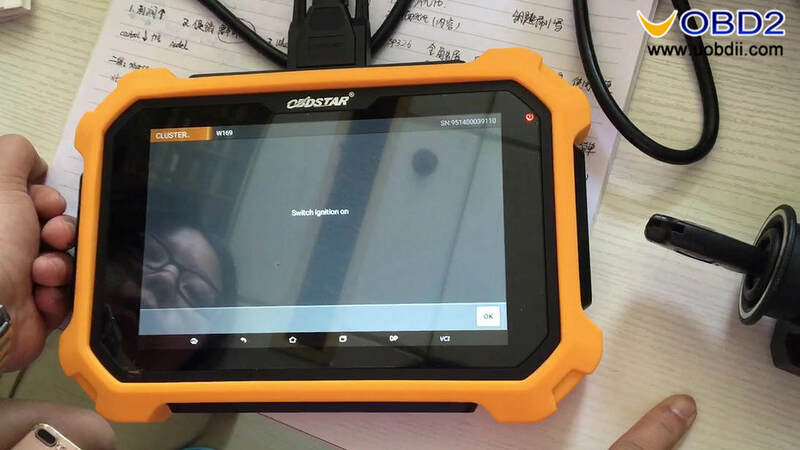 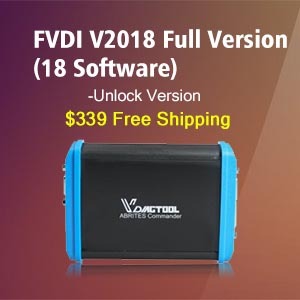 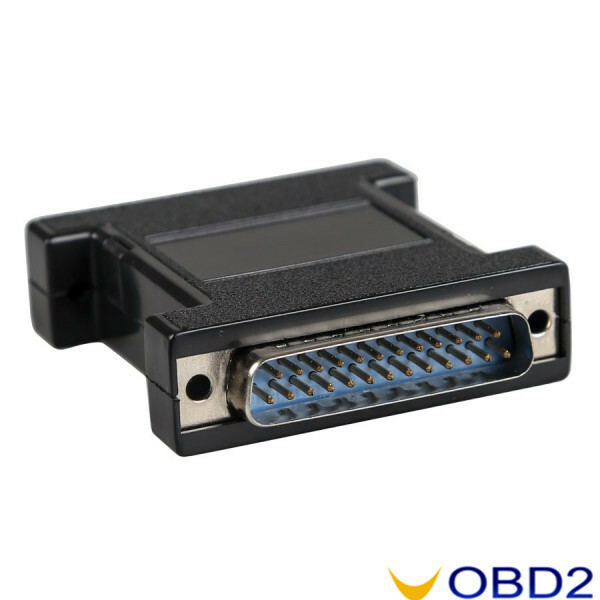 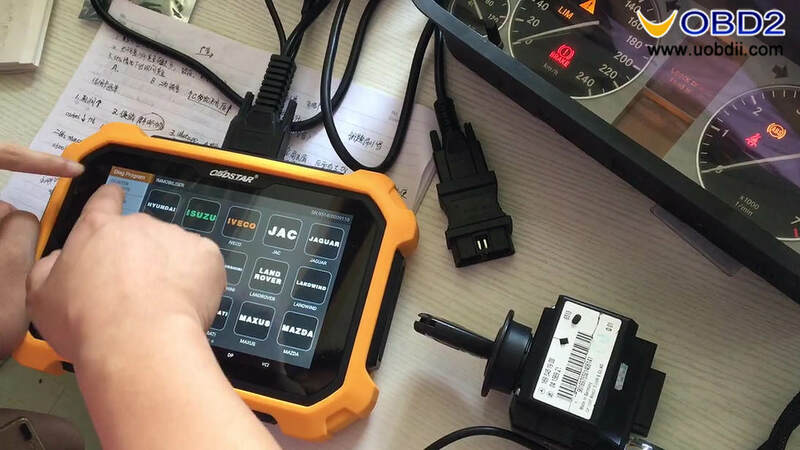 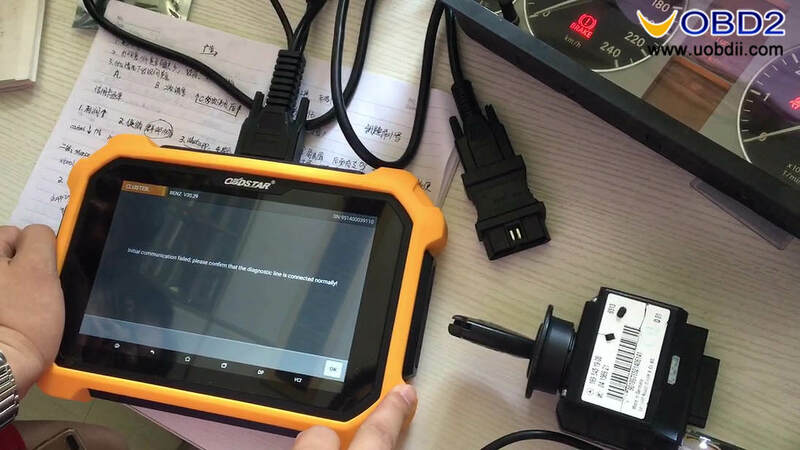 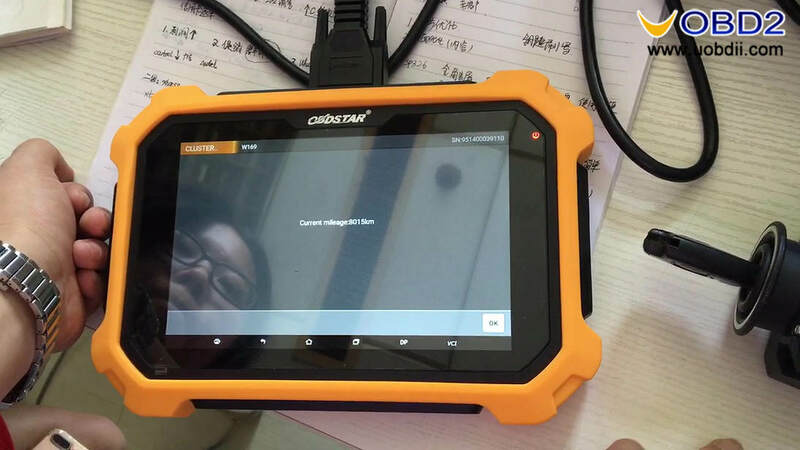 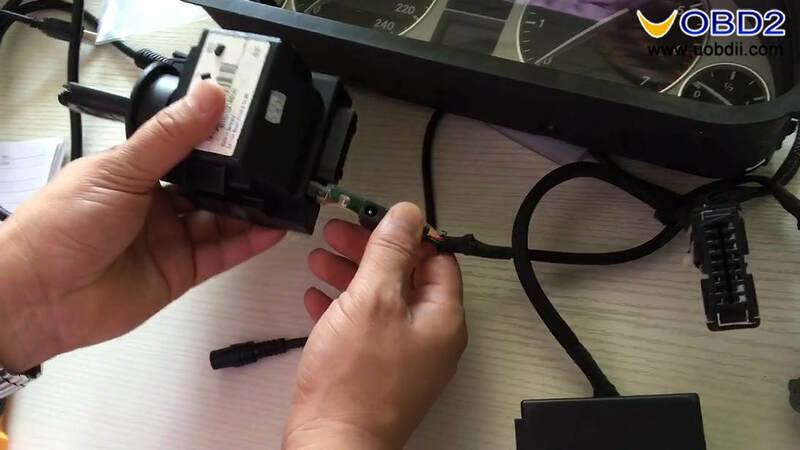 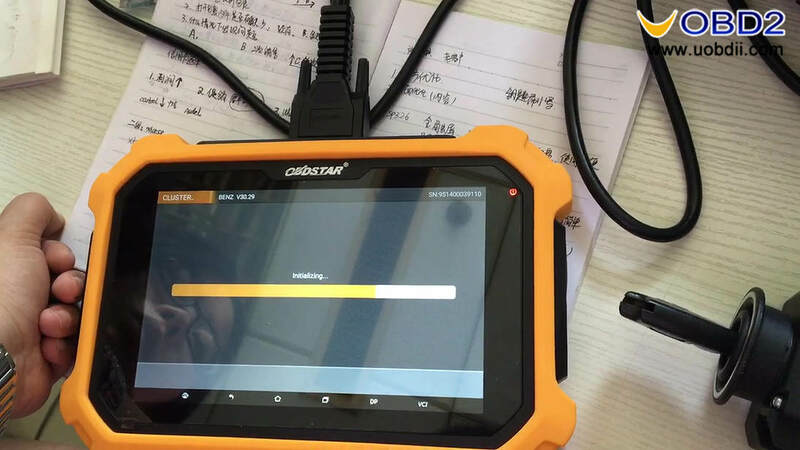 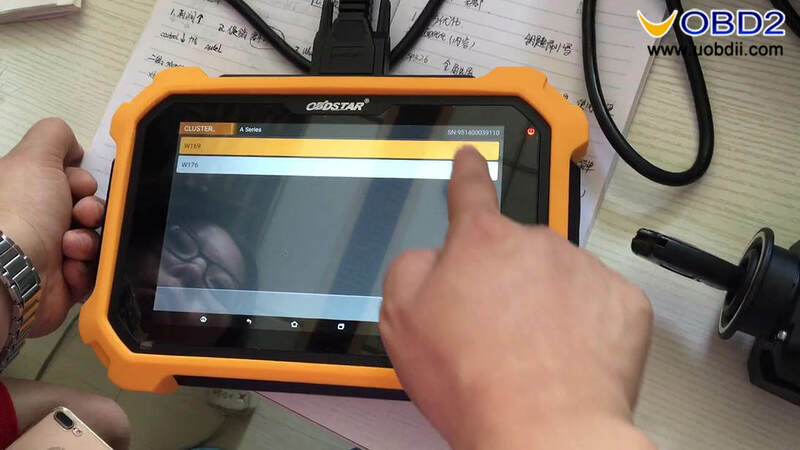 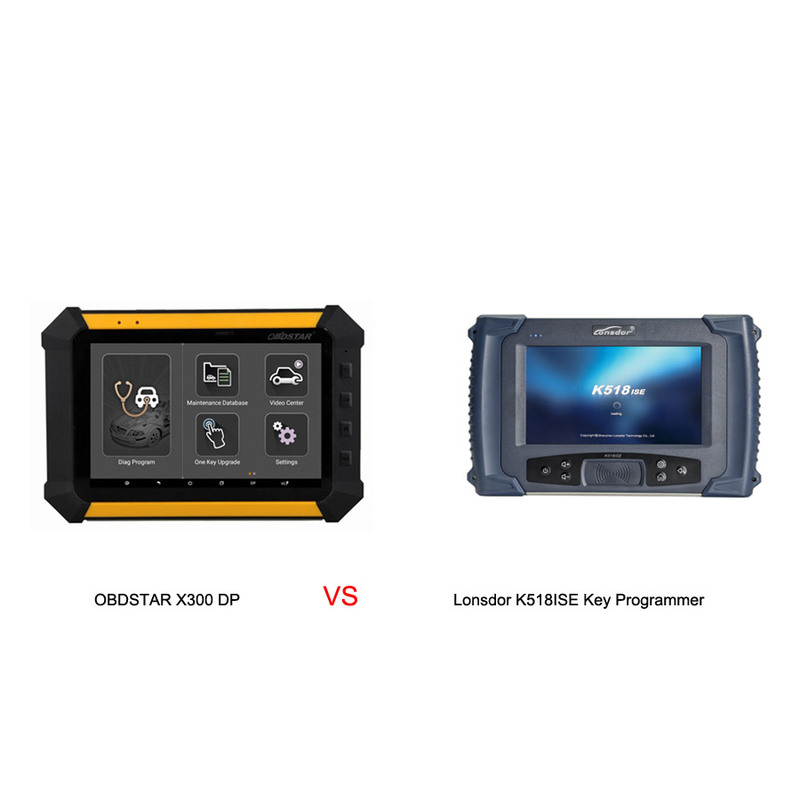 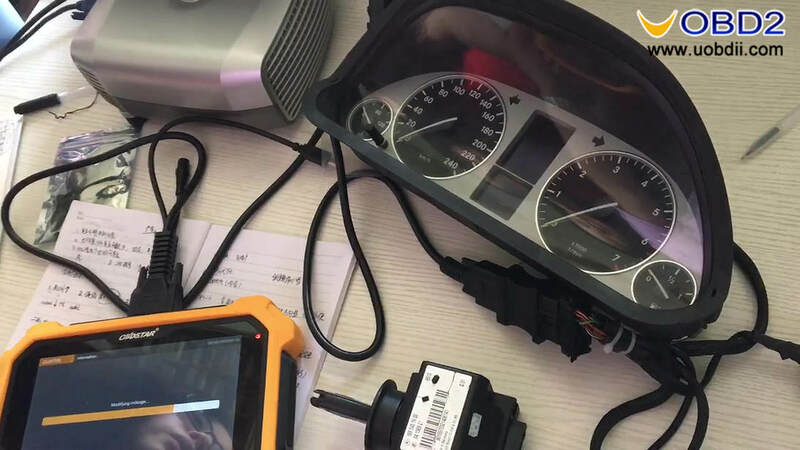 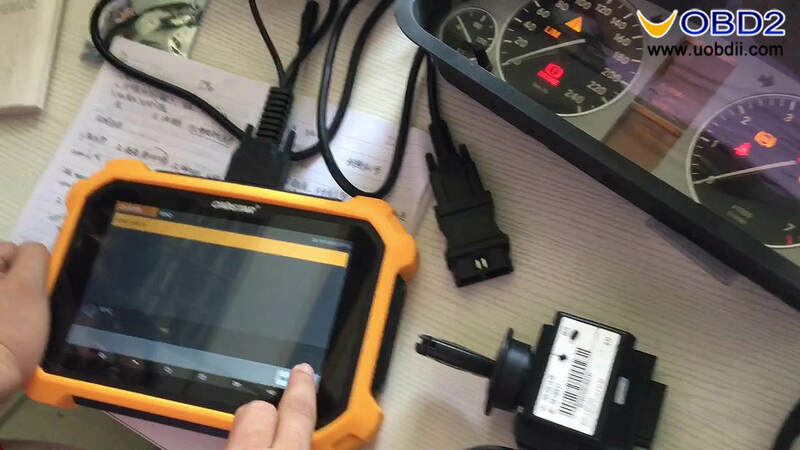 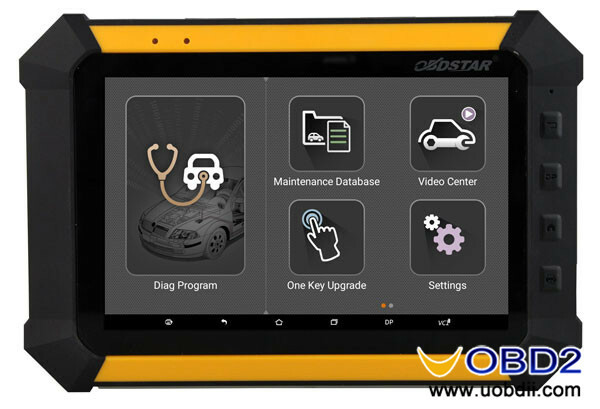 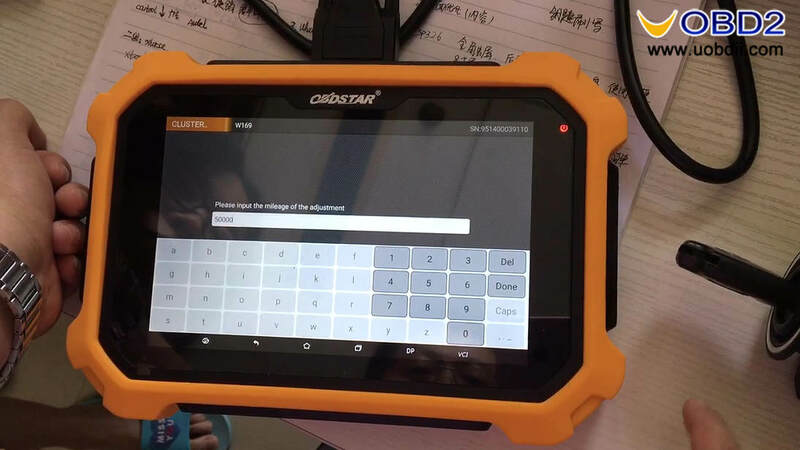 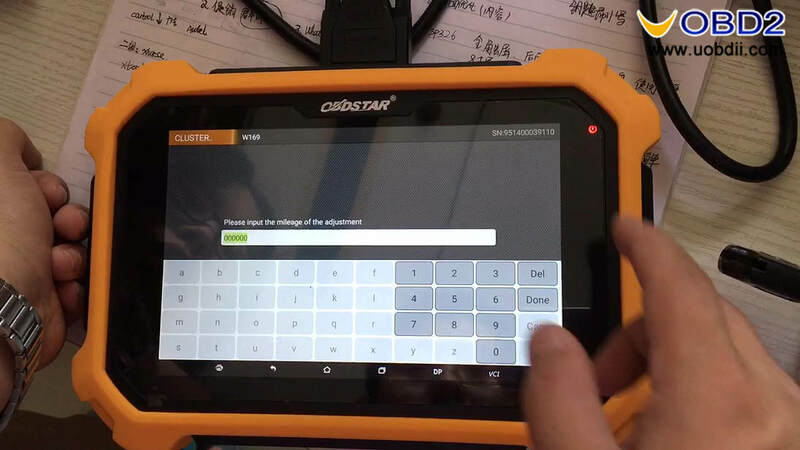 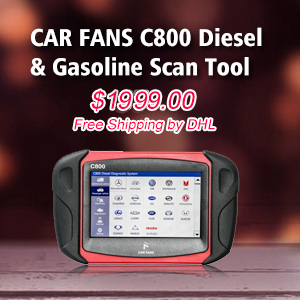 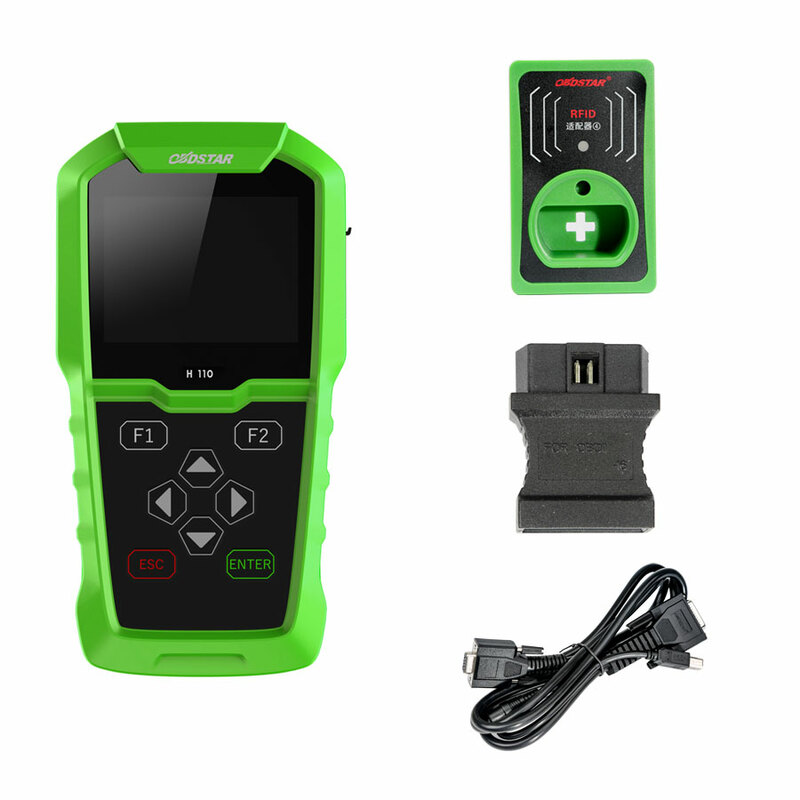 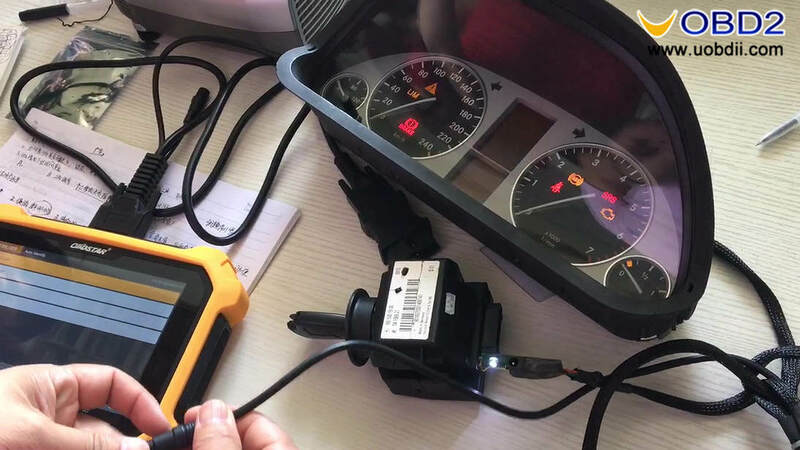 Today Leo showed us how to use obdstar X300 DP Plus to program mileage on Benz W169, please note, what he used is a testing kit, in the real test, you need only use the OBDII cable to connect the machine and the OBD port of the Benz instead of dismantle the dashboard. 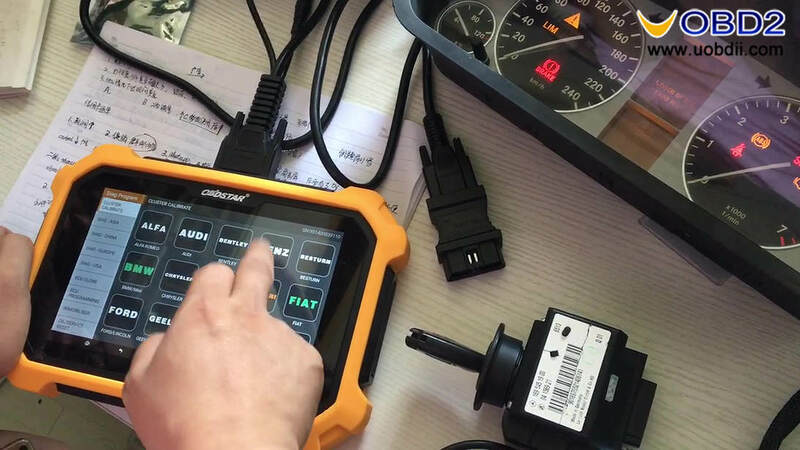 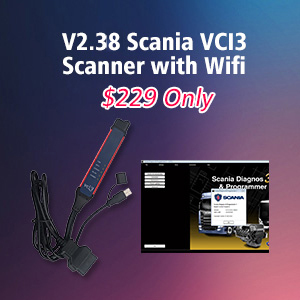 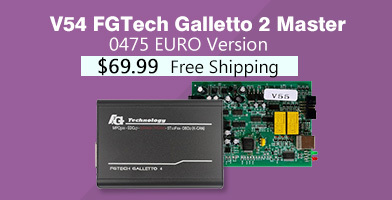 Initial communication failed, please confirm that the diagnostic line is connected normally. 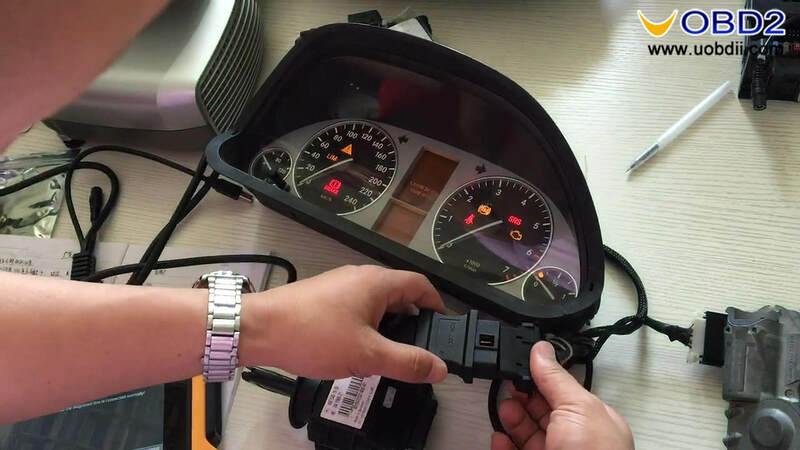 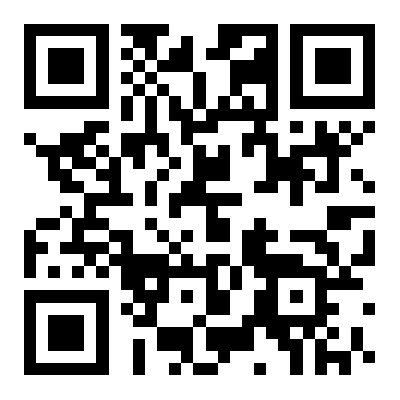 Please input the mileage of the adjustment. 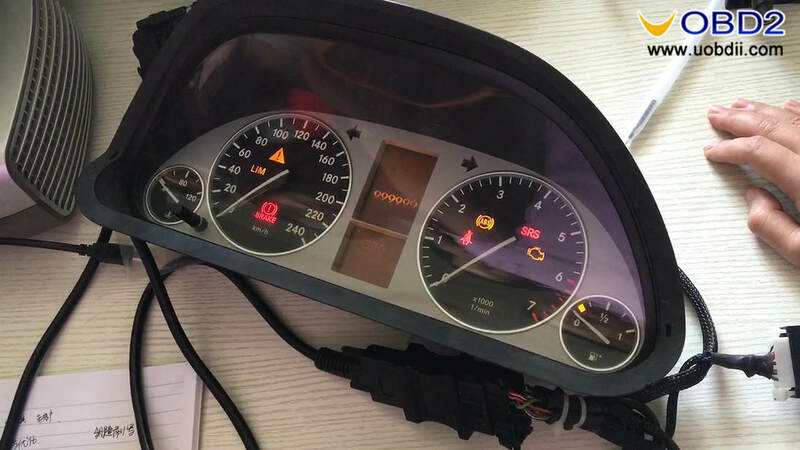 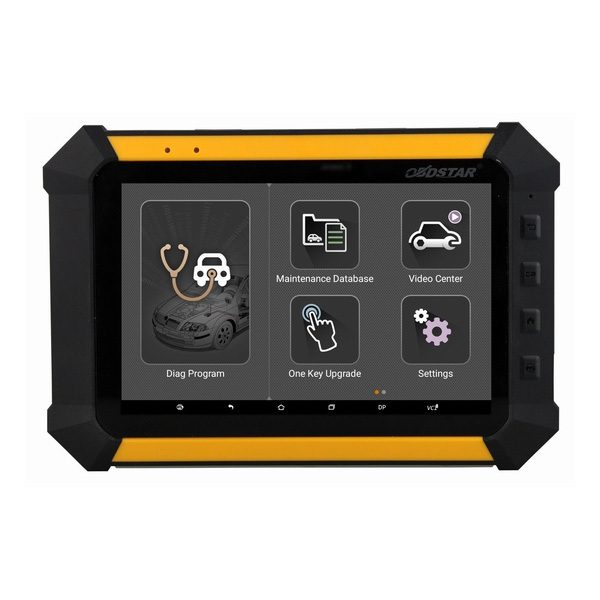 The dashboard will automatically turn off and on, means the machine is communicating with it.